A woman owned business enterprise solution, Seasonal Food Brands is a fast growing company in the food service industry. We are WBENC and SDO certified and aligned with several successful companies in the industry. Combined with a experienced, flexible, and knowledgeable management team, we are positioned to be a winning solution in providing food service, social and corporate catering, and restaurant management. Seasonal Food Brands proudly celebrates our diversity! We employ great people from local communities as well as support local vendors and businesses. We are also committed to providing environmentally friendly products, services and programs. We have continued to improve on our commitment to environmental responsibility by increasing our initiatives to help our company and our clients become more earth friendly, or green. This includes maximizing energy efficiency, water conservation, recycling, promoting sustainable agriculture, and environmental training. While not always a fiscal reality in every scenario, we now offer our clients a range of choices in determining the level of “green” products that will be utilized in our café programs and day to day operations. Our Director of Culinary has been instrumental in converting our seasonal menus to include a greater range of items that utilize both fresh and sustainable ingredients from local producers. We continue to work with our distributors and suppliers who share our environmental concerns and favor those who share our commitment to protect the environment. Born and raised in Medford, Massachusetts, Laurie graduated from Medford High School and Newbury College in Brookline with a B.S in Business Administration and a member of Alpha Chi National Honor Society – Outstanding Student Achievement Award Small Business Management. She began her love with the food industry early working at the famous First National Food Store near West Medford Square. 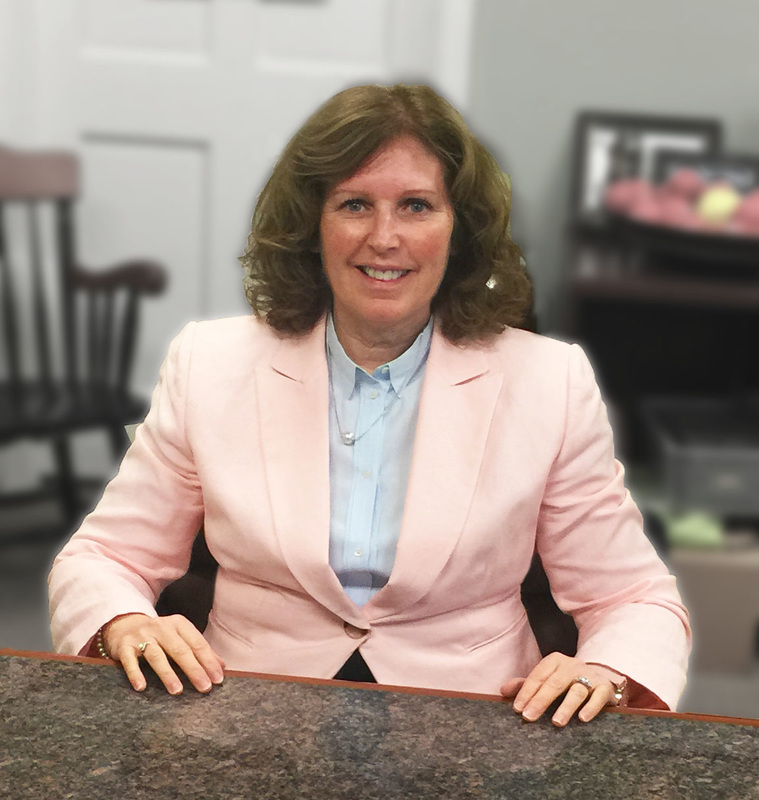 In the early 1990’s Laurie’s love for the food industry came back into focus when she and her husband Bob Watson purchased Tobin Food Service Corporation, a food service company based in Hudson, MA. They made a decision to focus on the food industry and growing Tobin Food Service with a move to Maynard, MA. In early 2006, Laurie decided to franchise a 50’s themed restaurant concept. In 2008, with the business plan of building a small business women brand, she then purchased a catering company and had the company certified as a women and minority owned business with the SOMWBA office in Massachusetts. It was with those models as a basis that the Seasonal Food Brands company has emerged as a full service food service brand. In 2010 Laurie’s company, Seasonal Food Brands, became certified as a Women Business Enterprise (WBE) from the Women Business Enterprise National Council (WBENC). 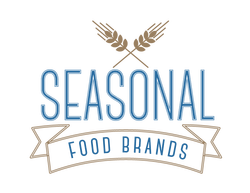 Seasonal Food Brands has received certifications from the Suppliers Diversity Office, (SDO) formerly State Office of Minority and Women Business Administration (SOMWBA) and is recognized by the U.S. Small Business Administration (SBA) as a small business. Laurie’s business has also been recognized by the Boston Business Journal Pacesetters as one of the fastest growing woman owned businesses in the region. "Serving fresh and delicious food to you is what makes us most happy."